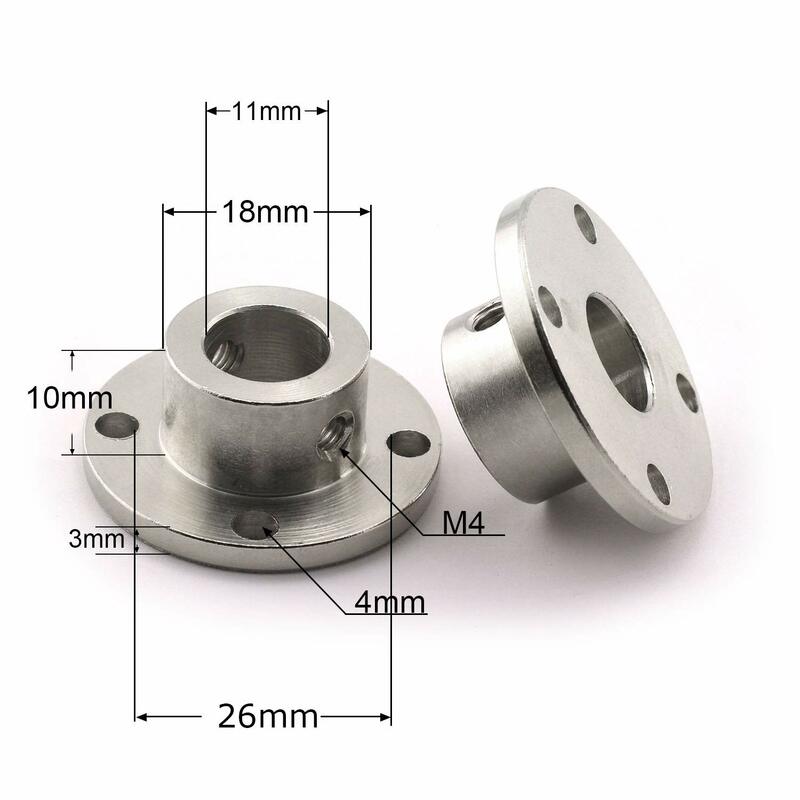 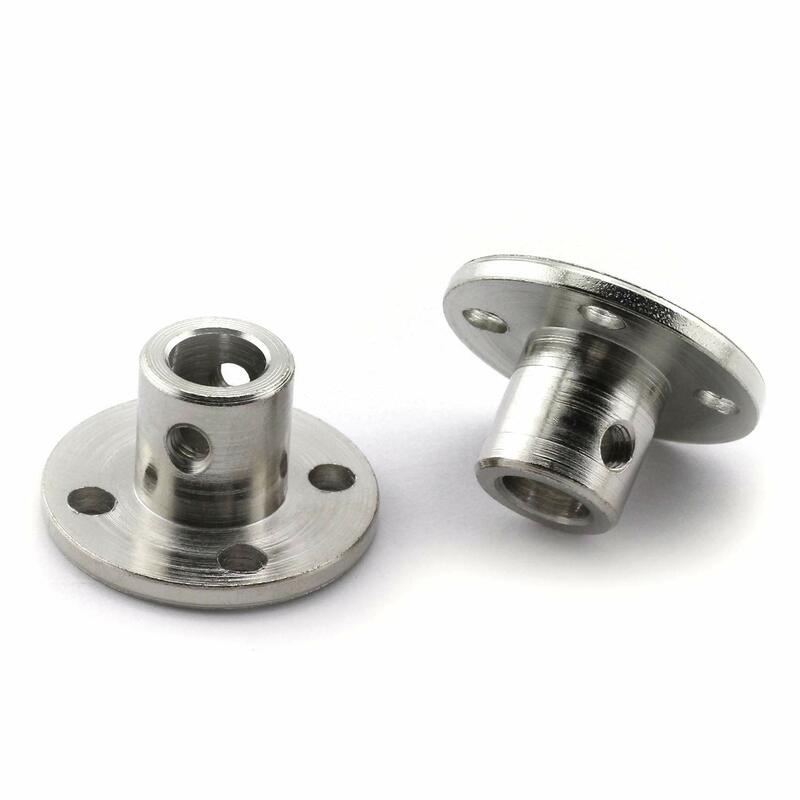 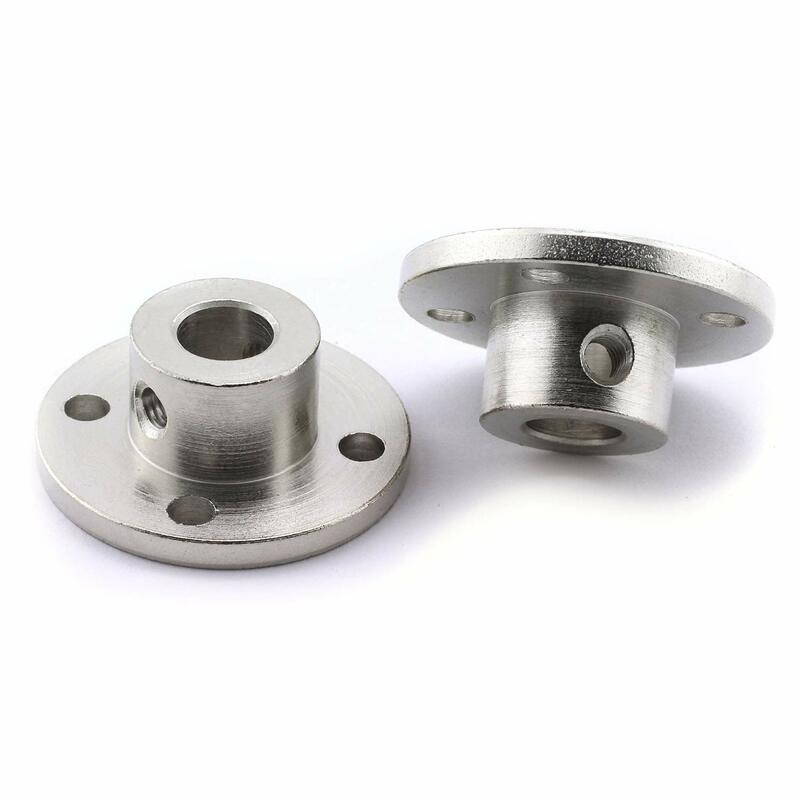 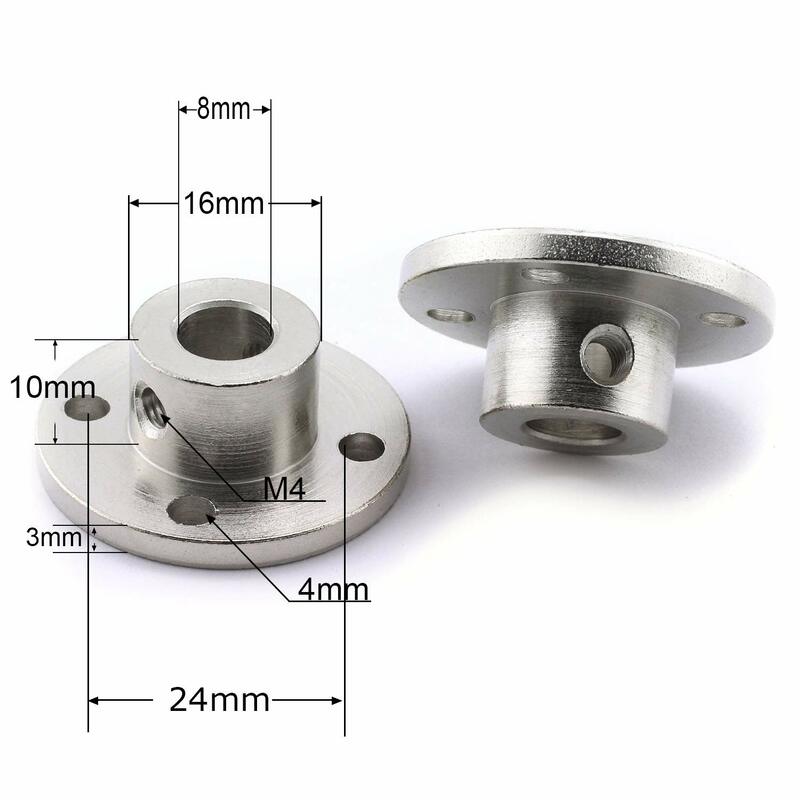 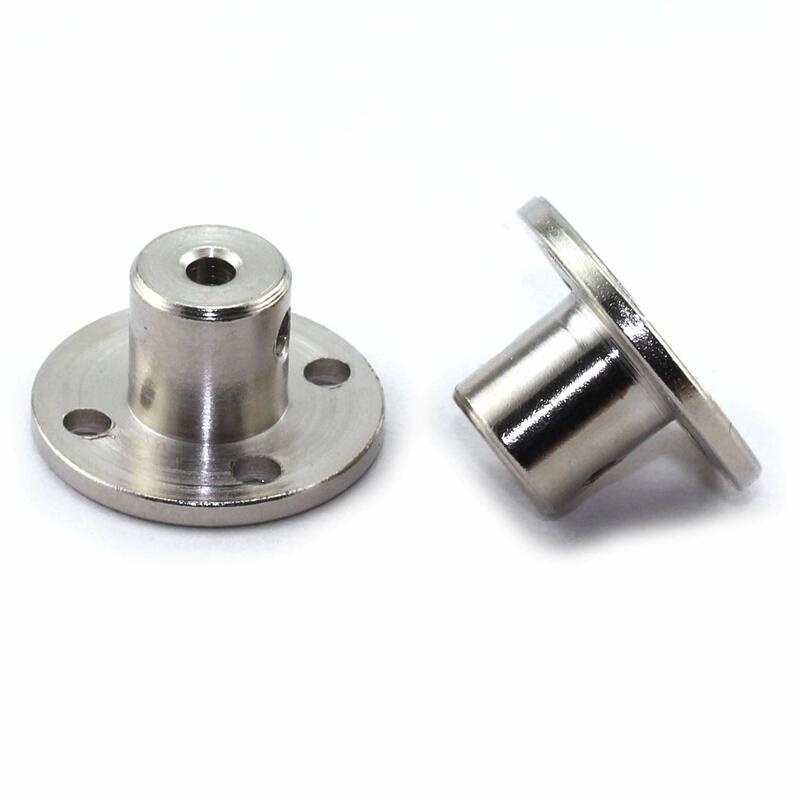 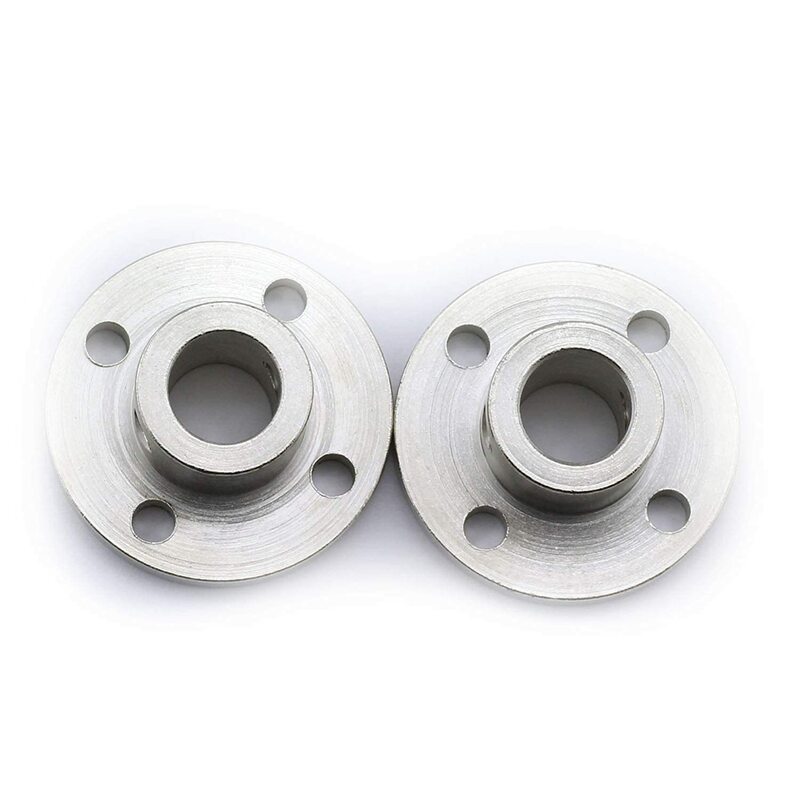 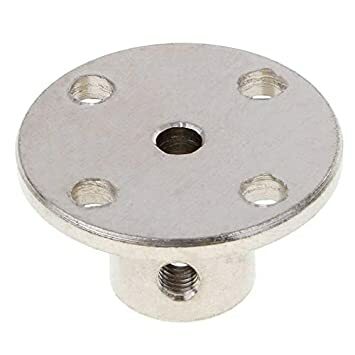 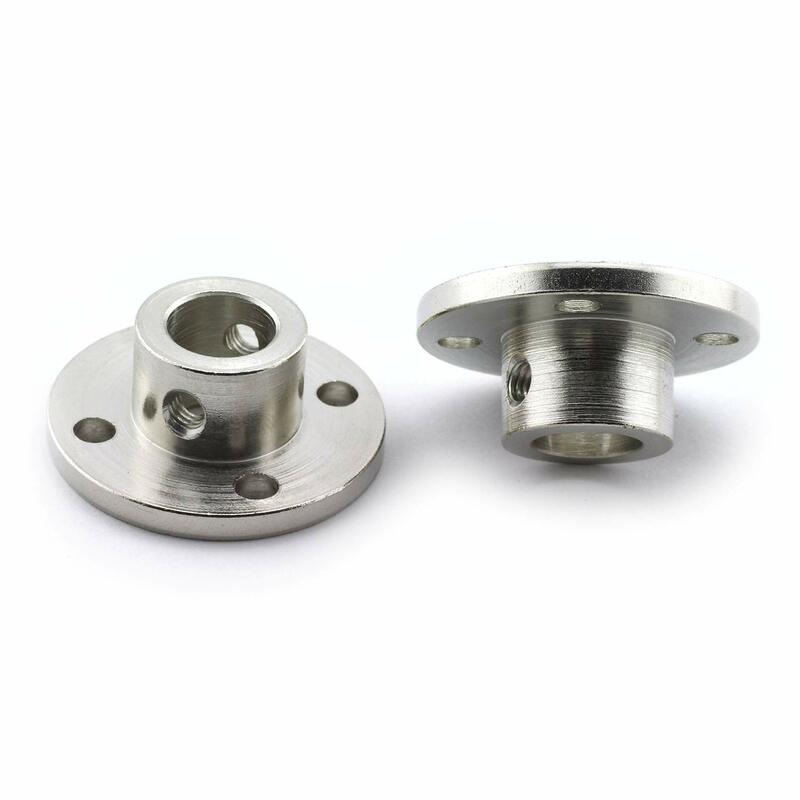 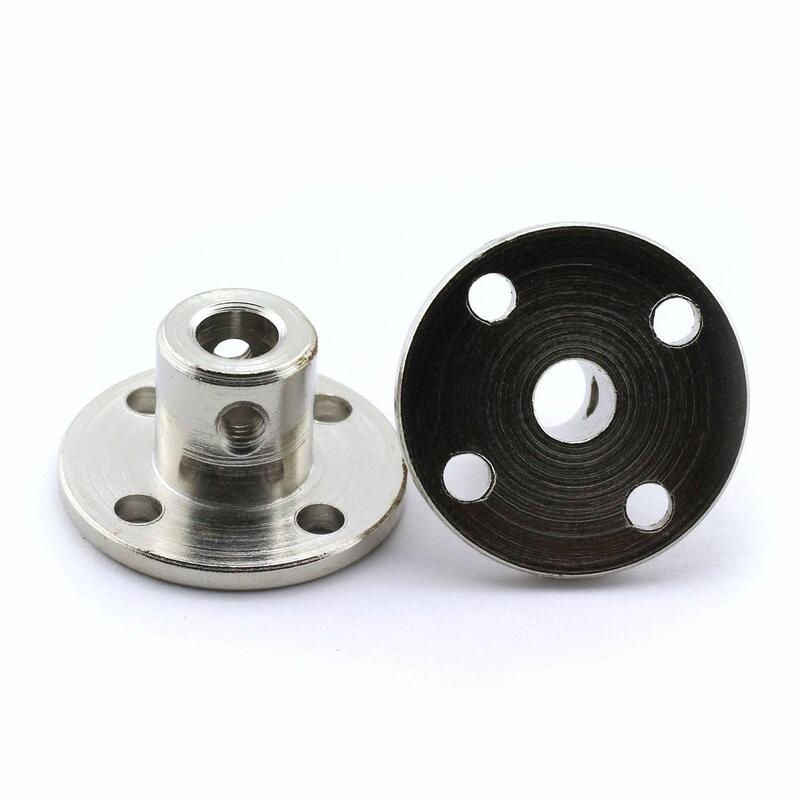 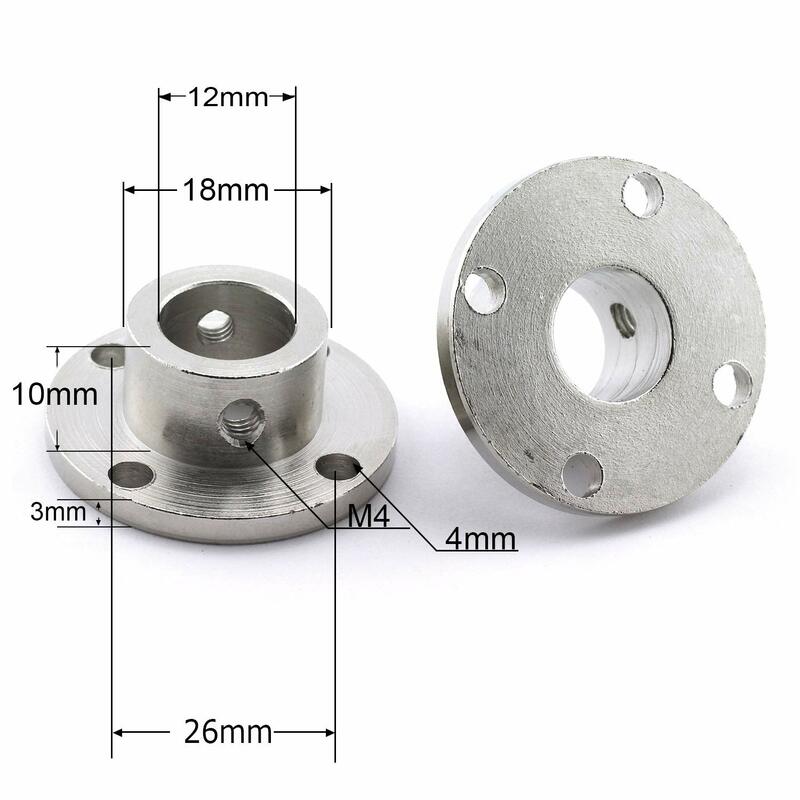 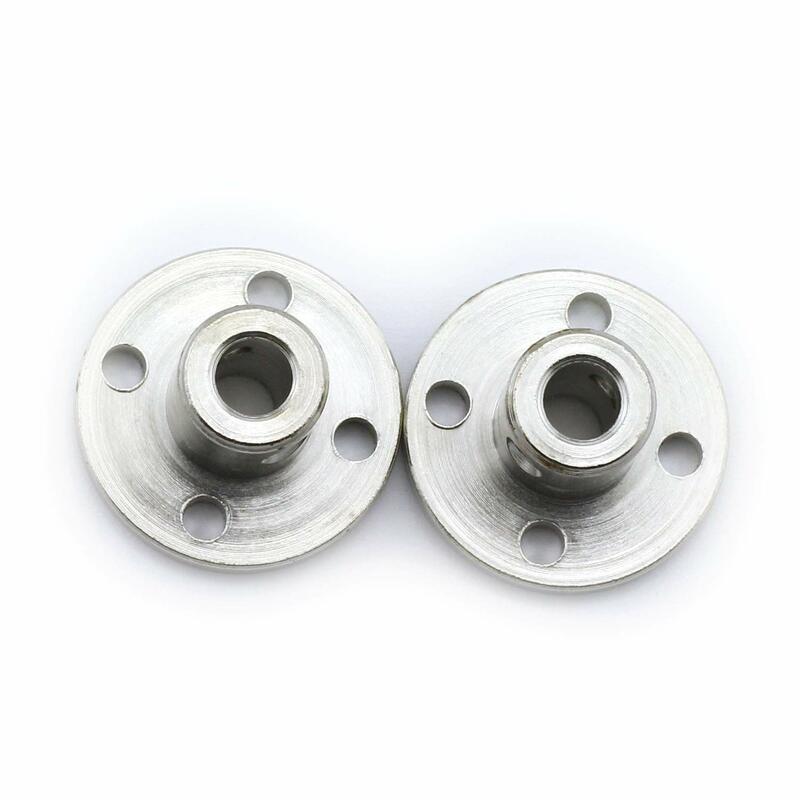 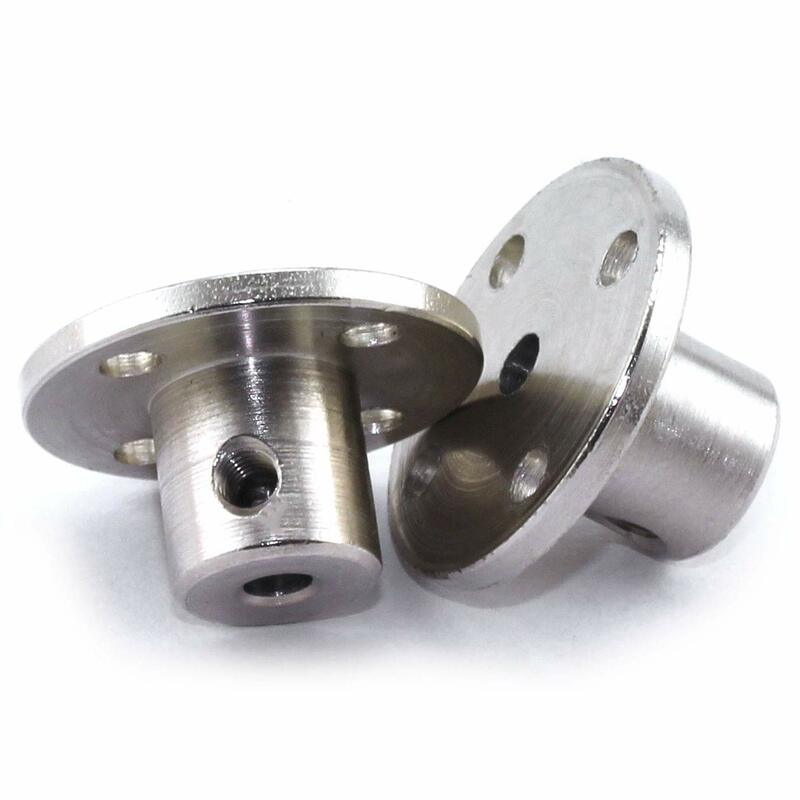 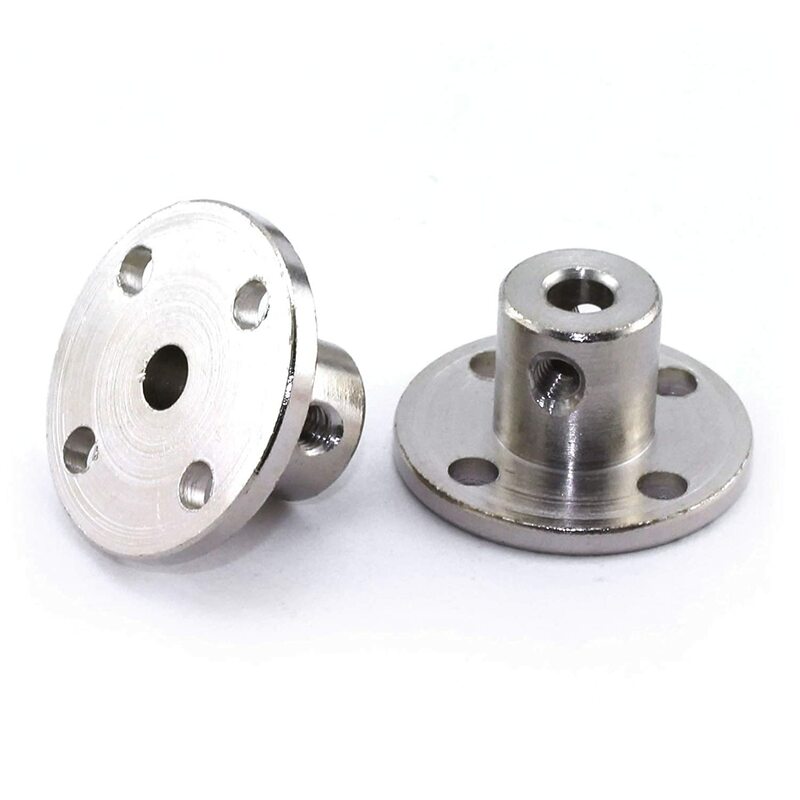 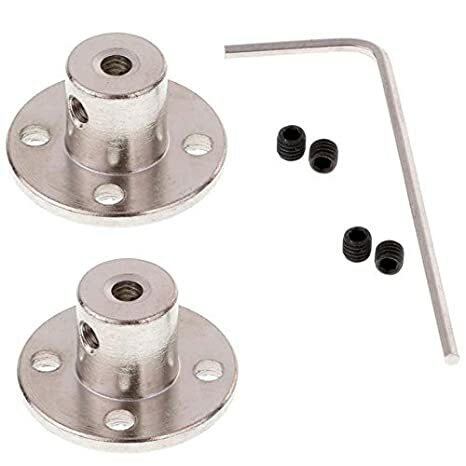 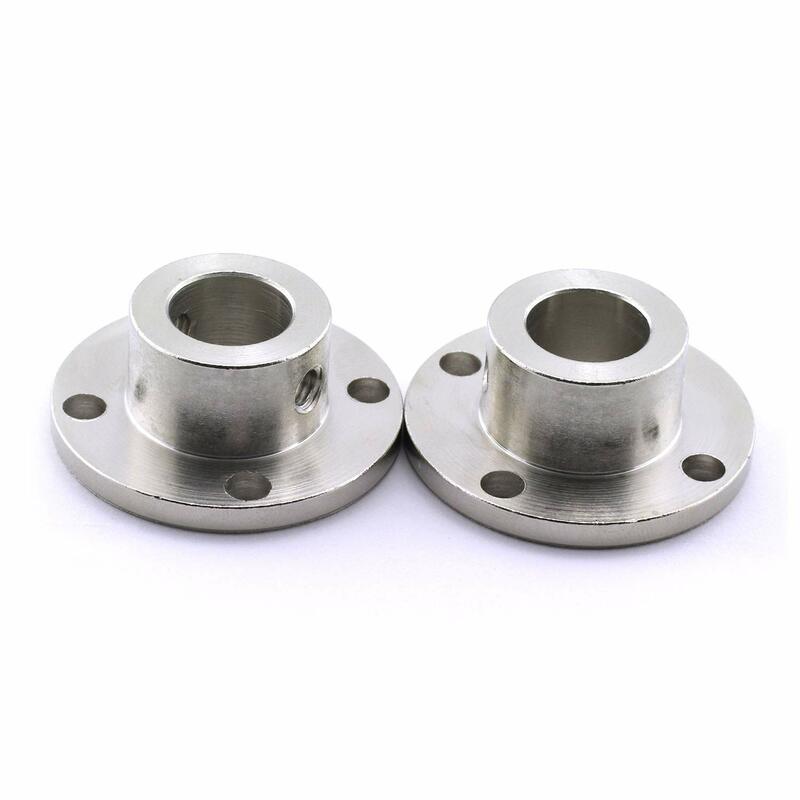 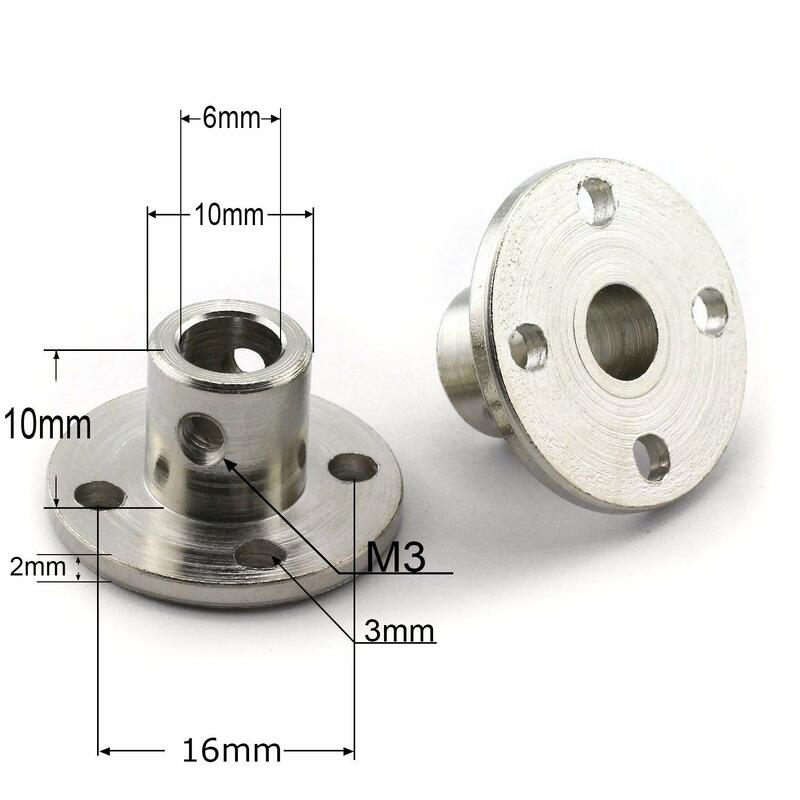 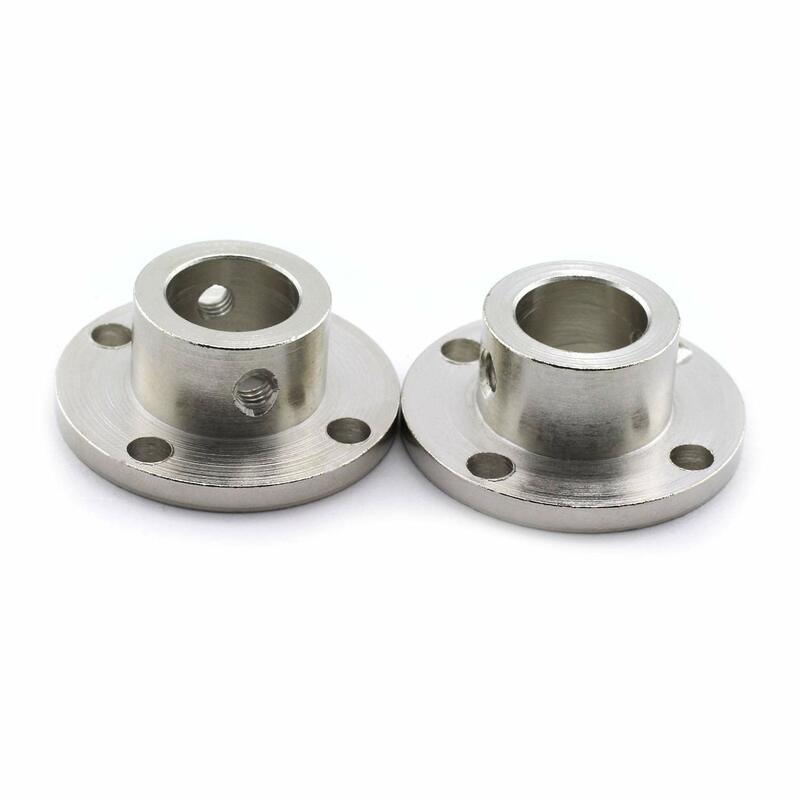 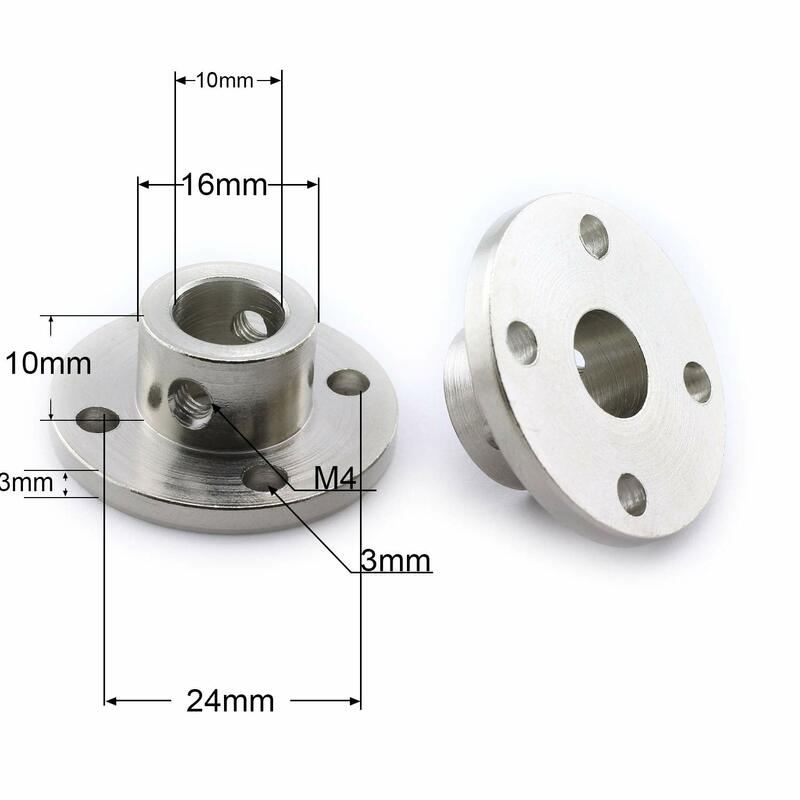 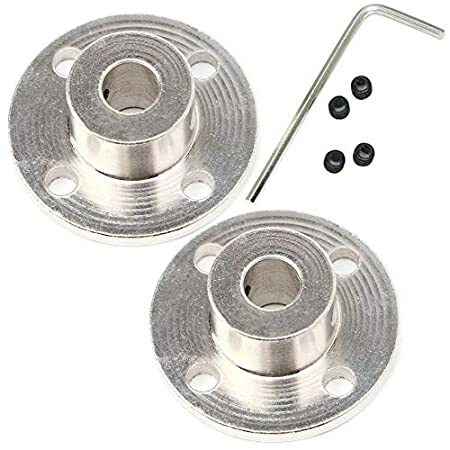 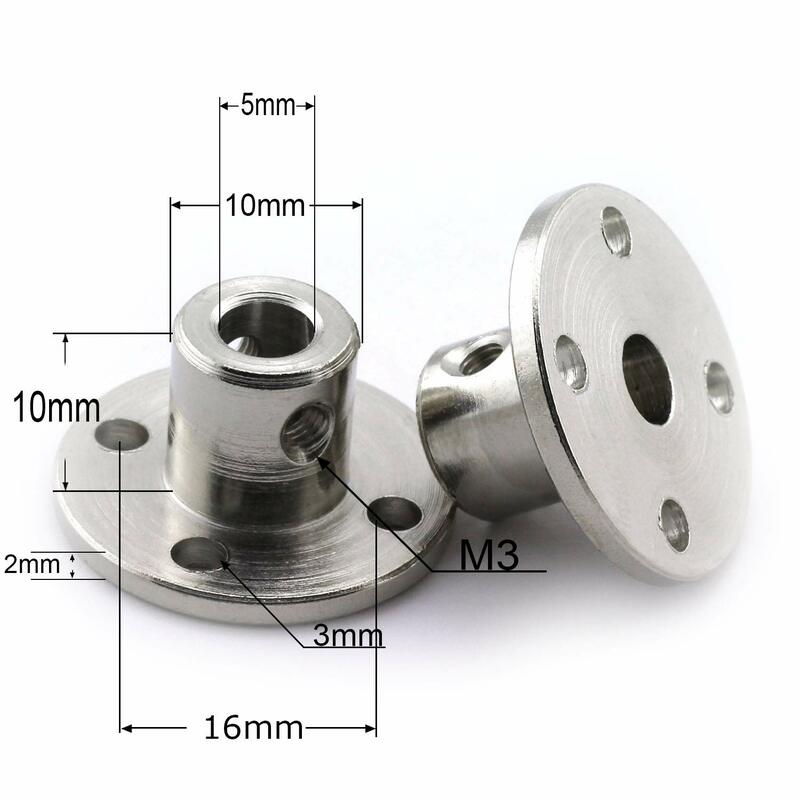 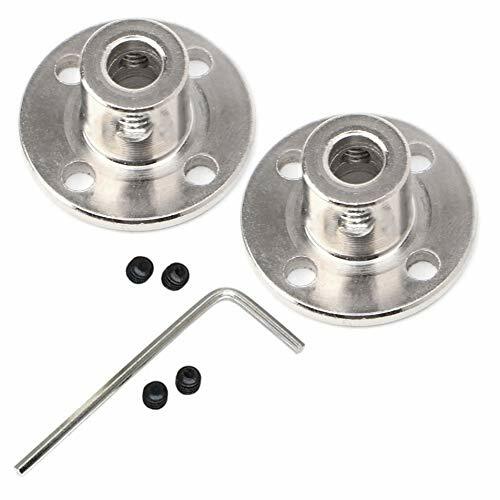 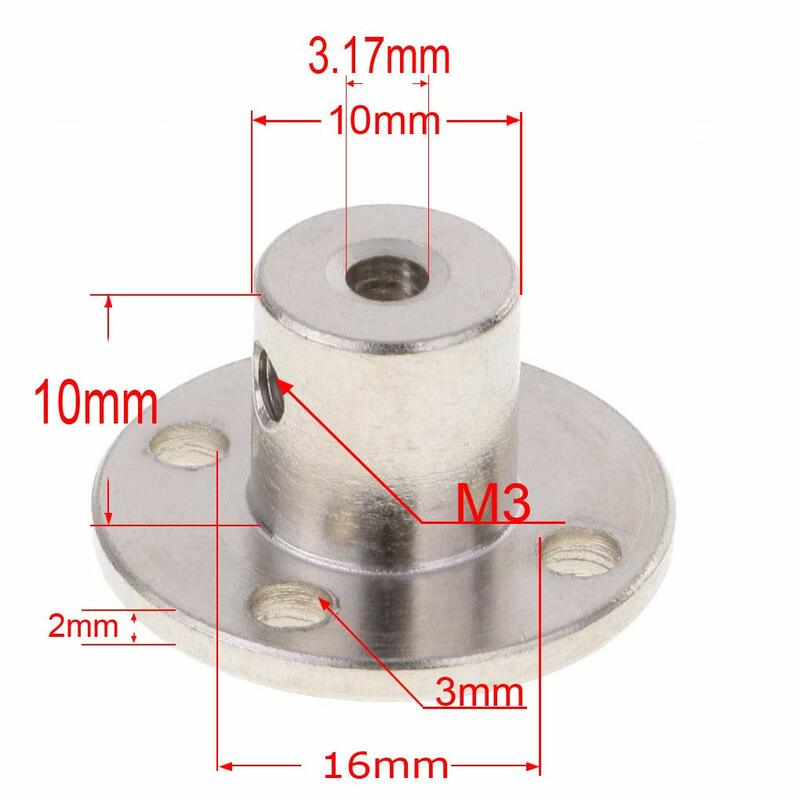 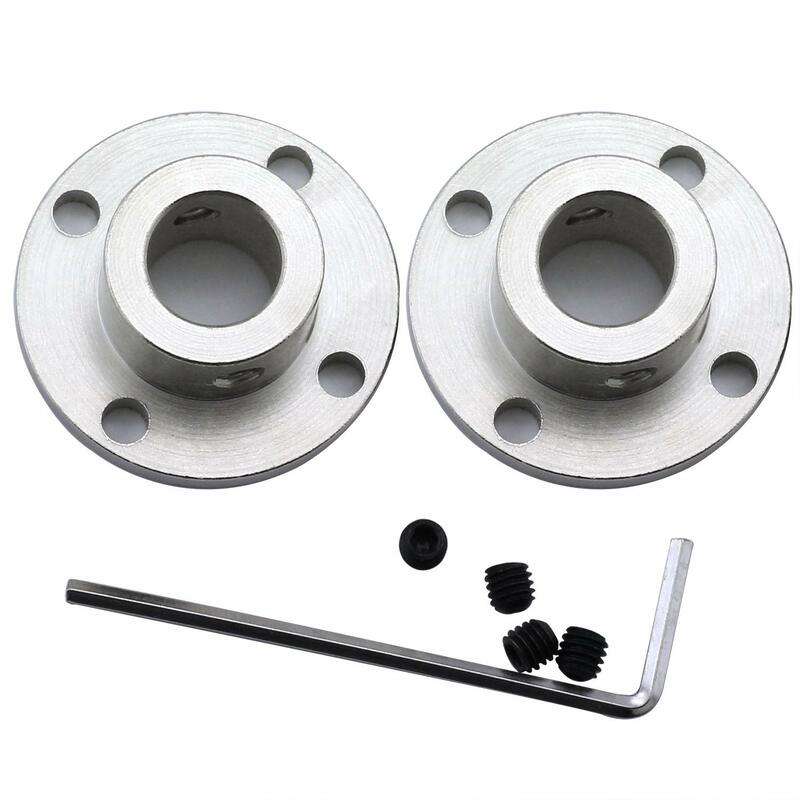 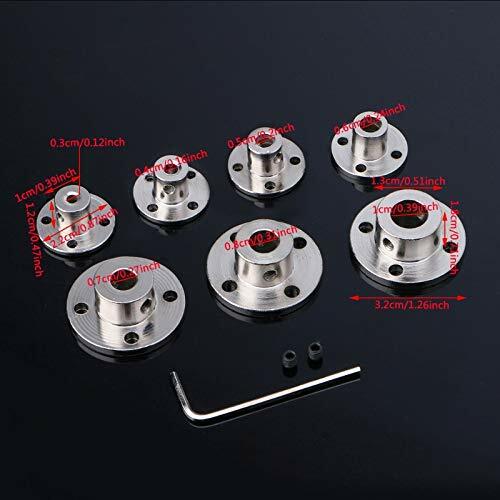 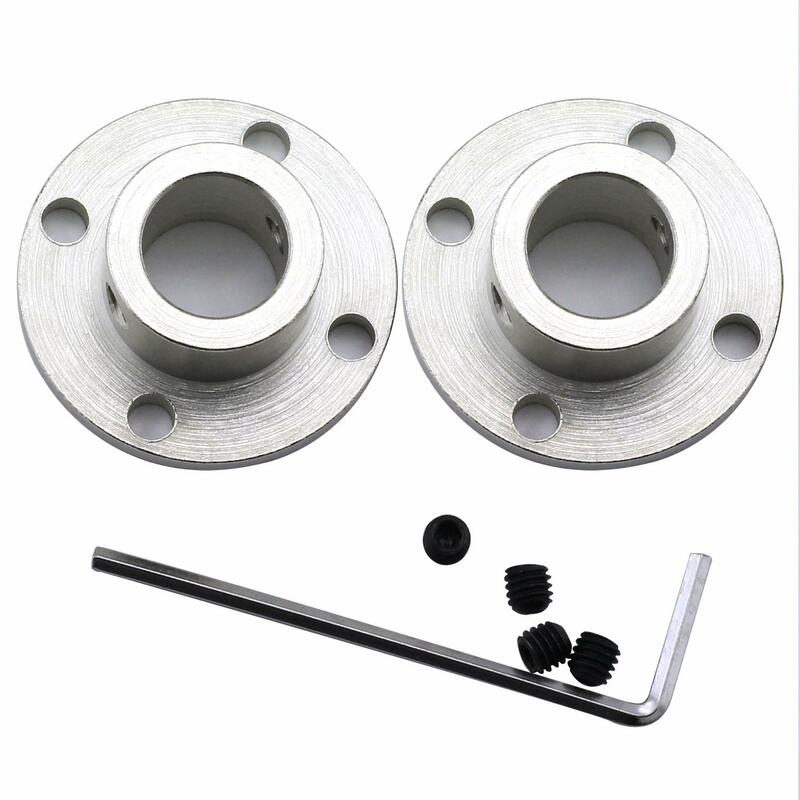 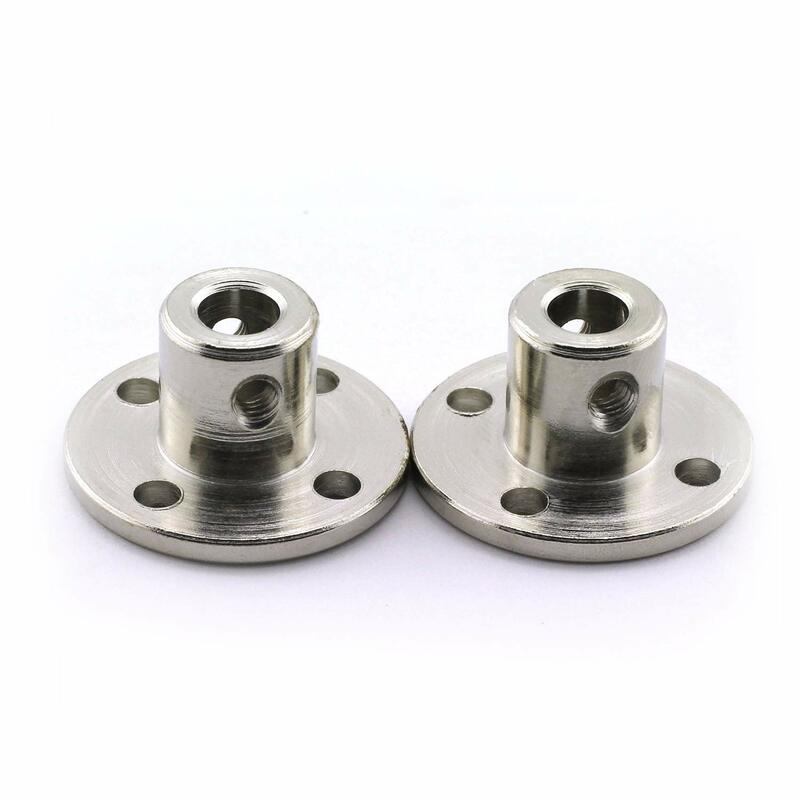 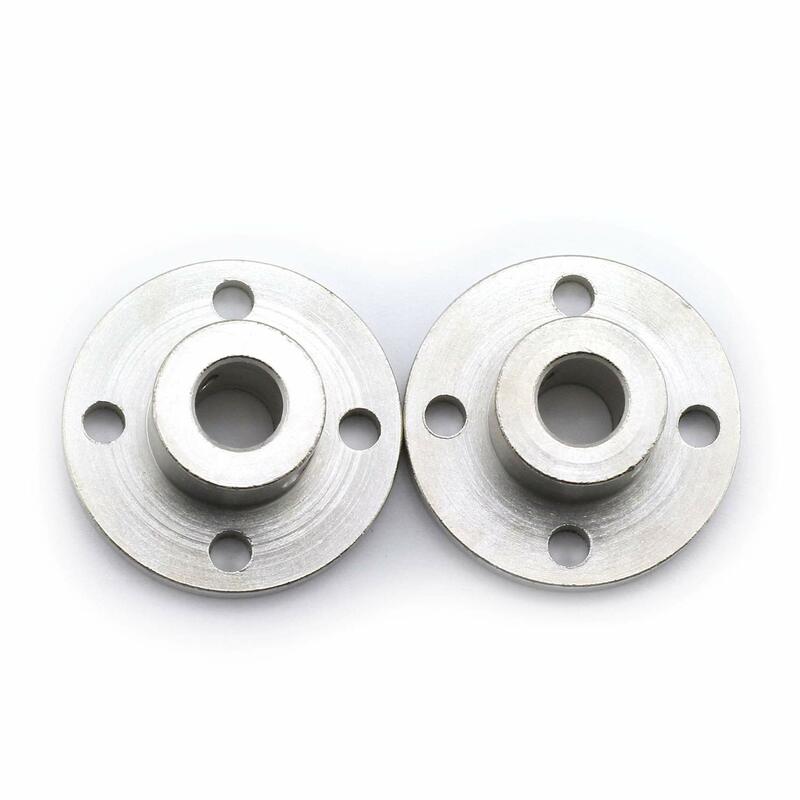 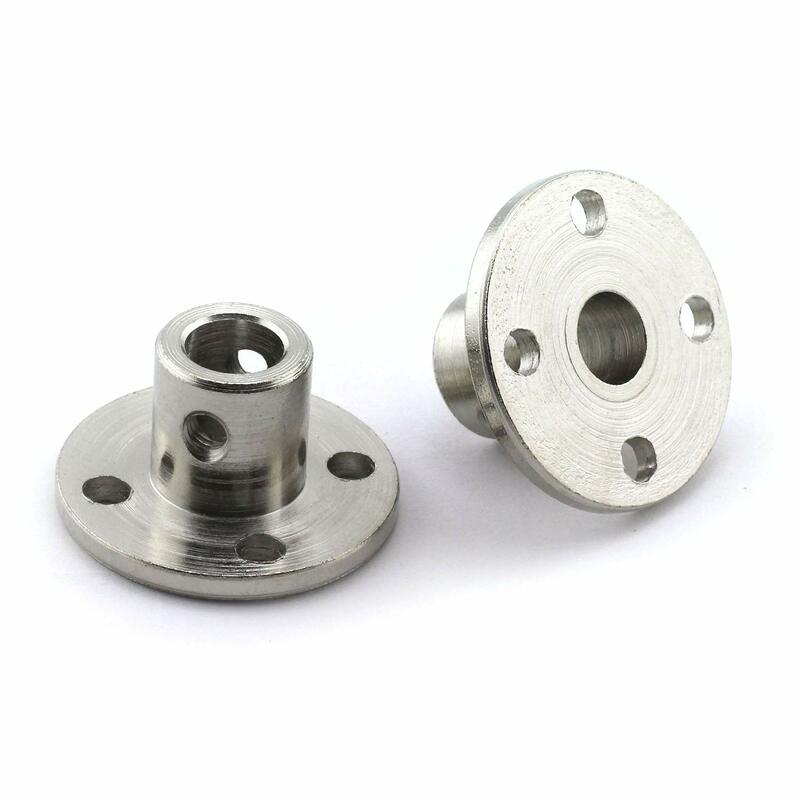 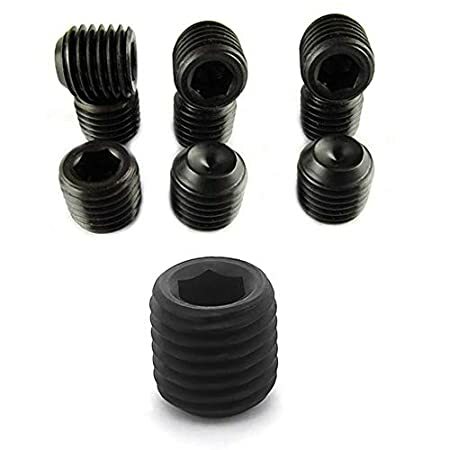 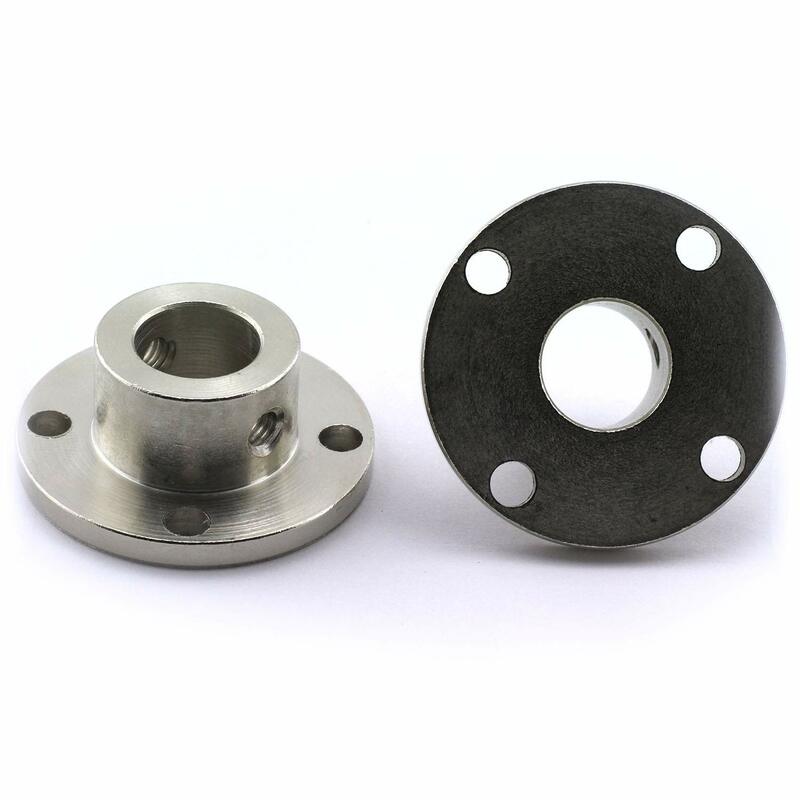 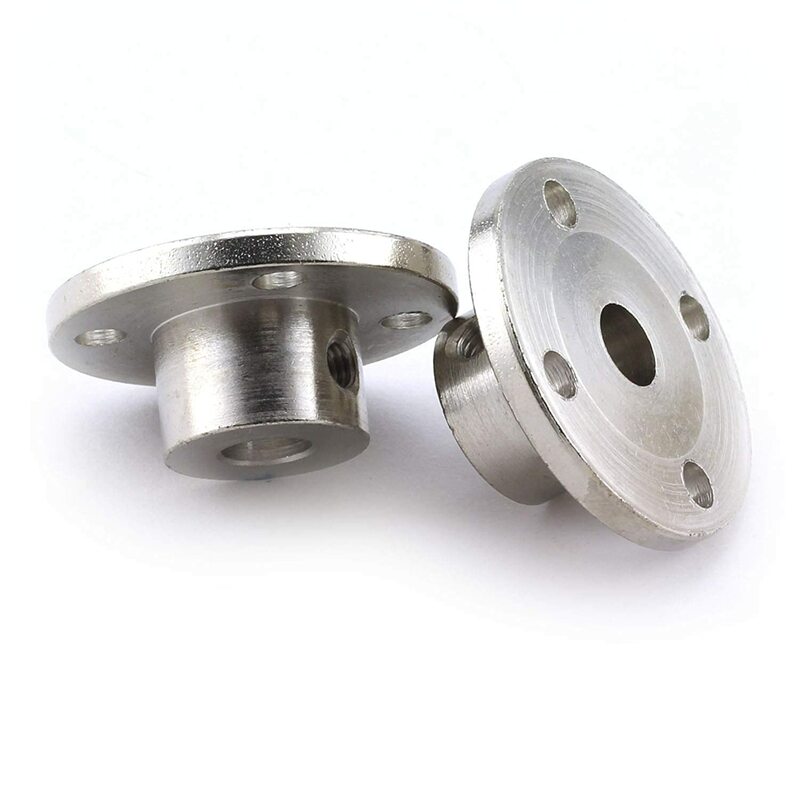 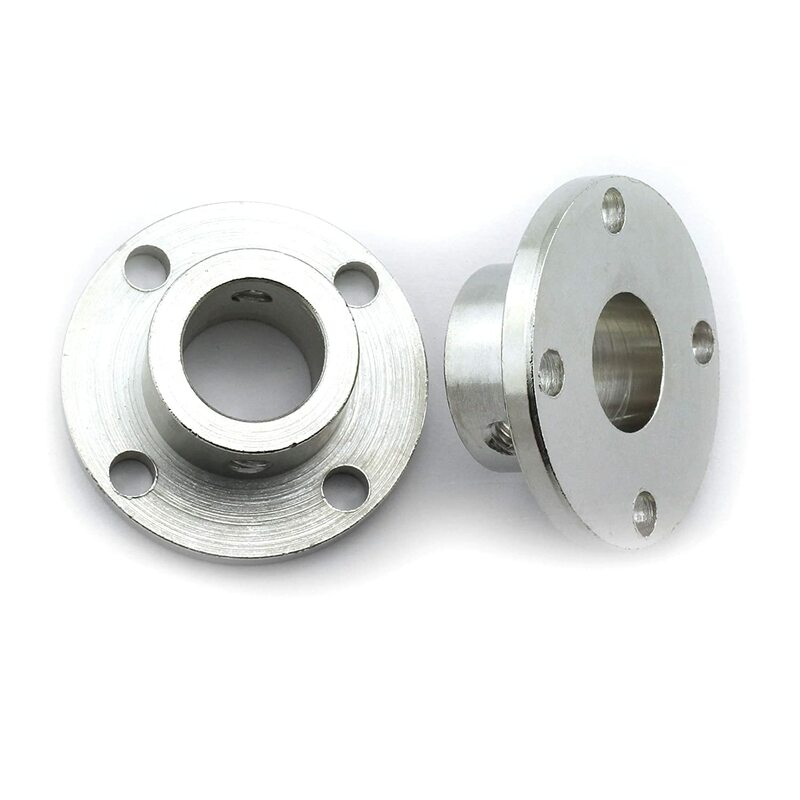 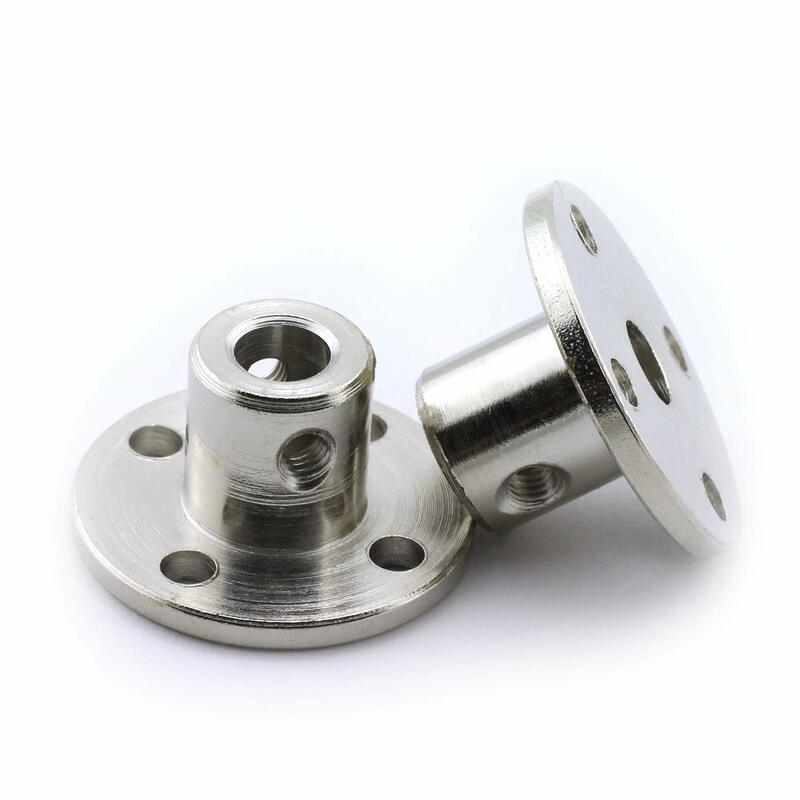 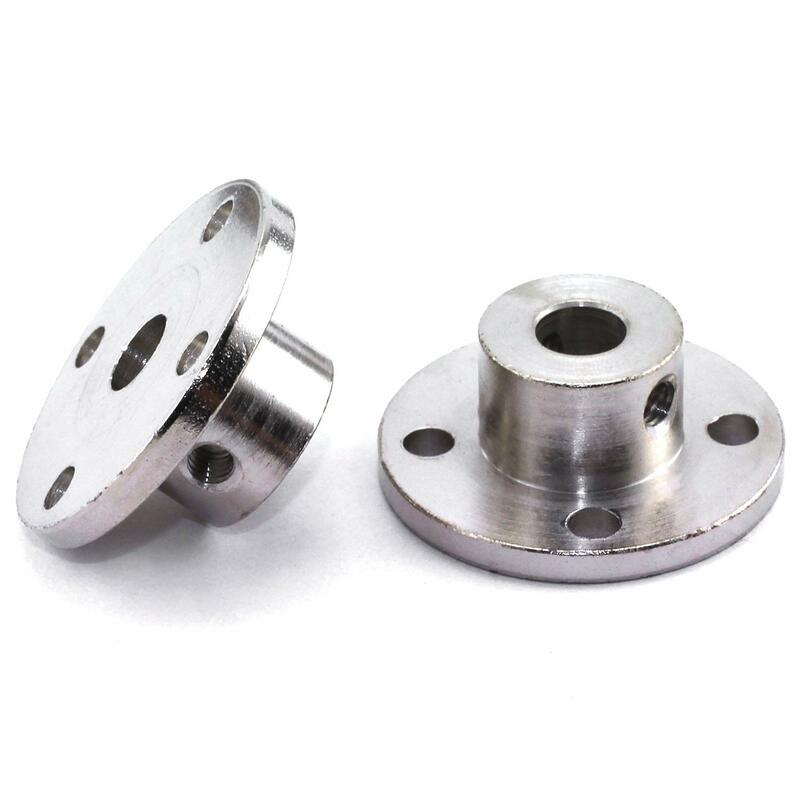 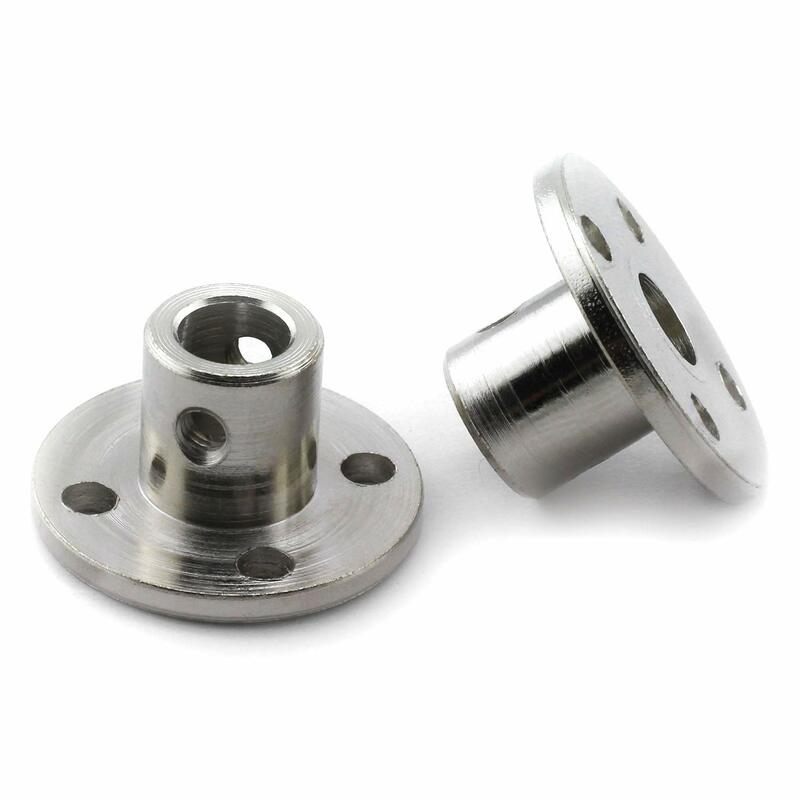 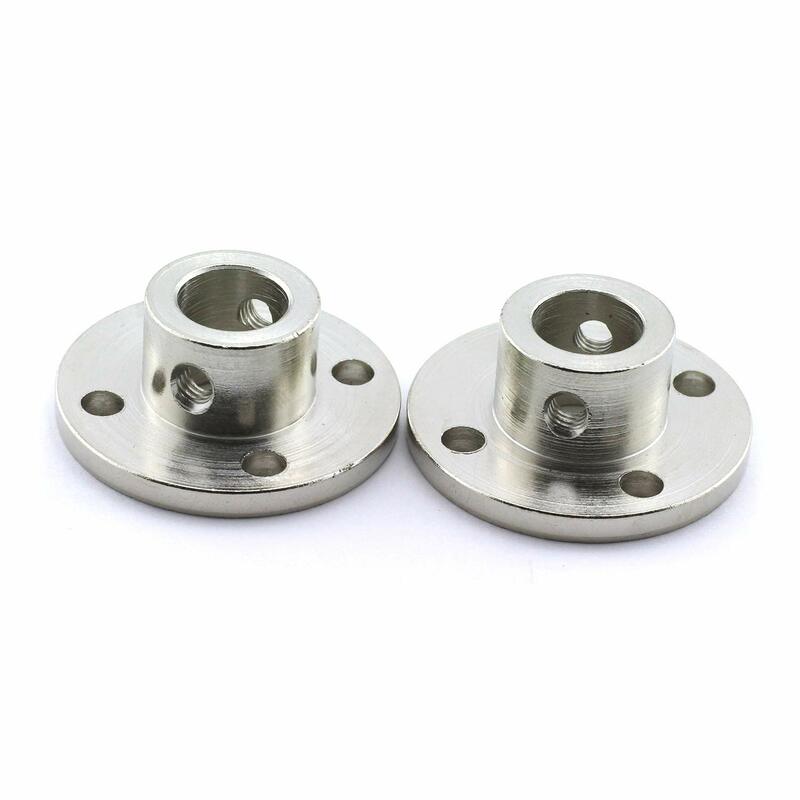 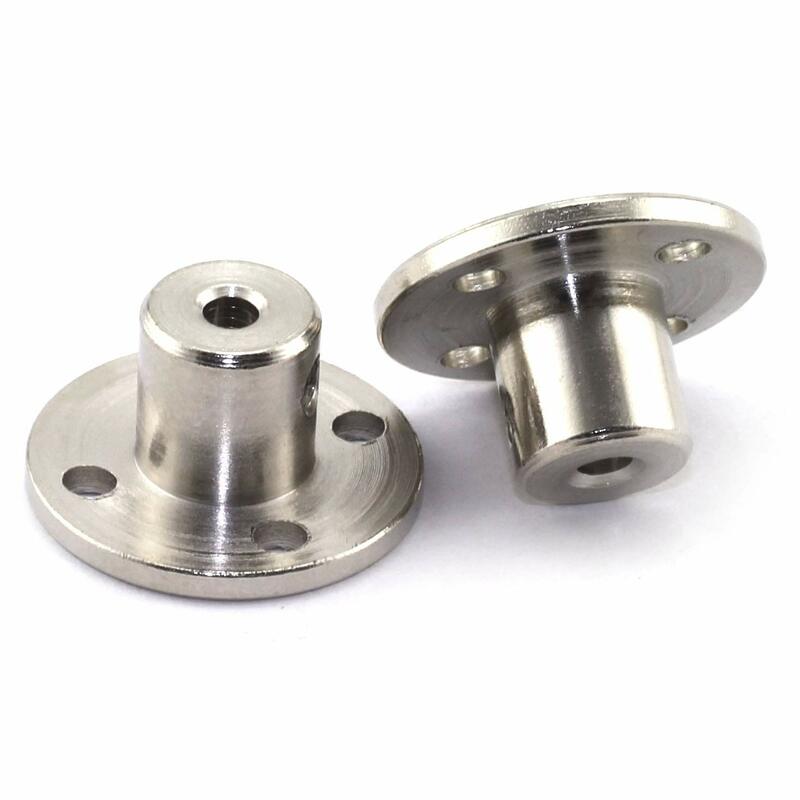 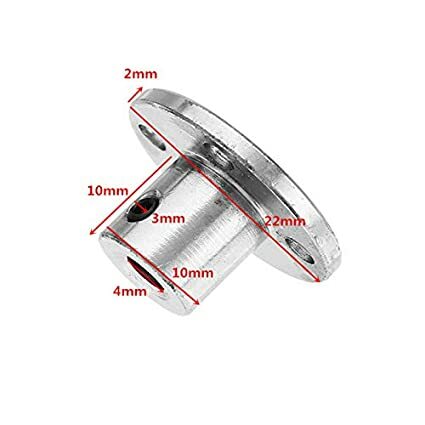 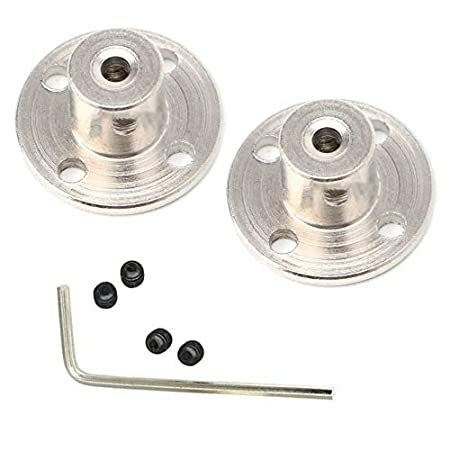 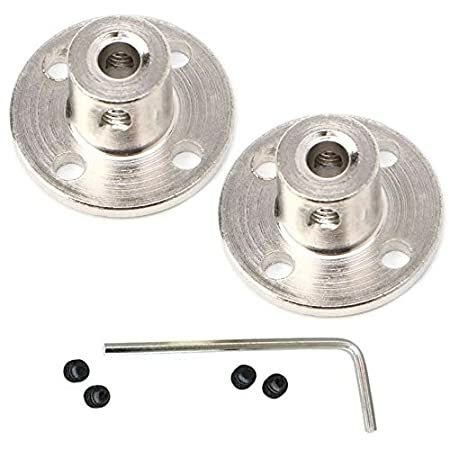 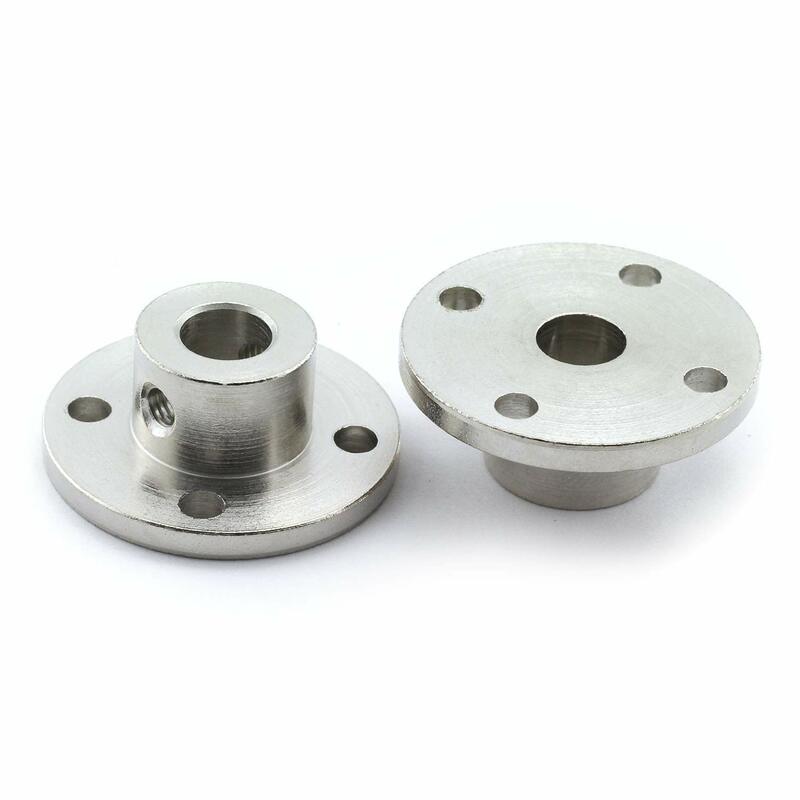 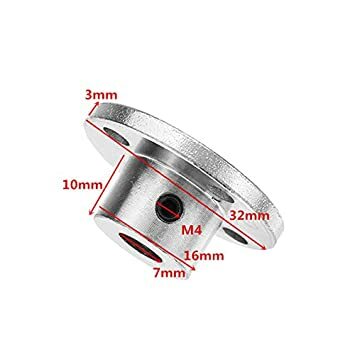 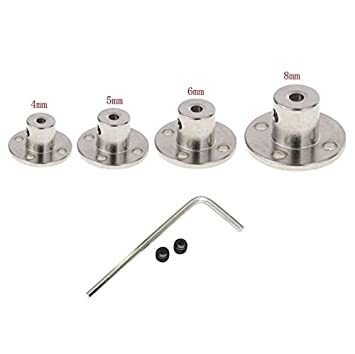 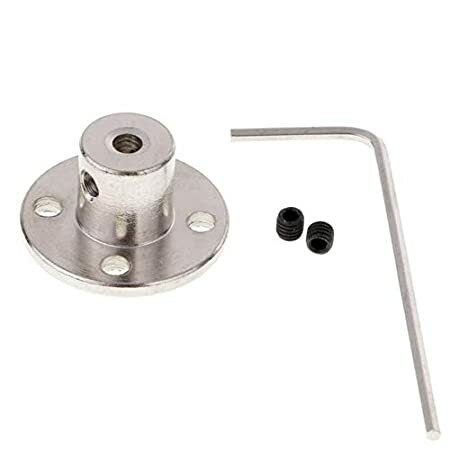 Type: Flange Shaft Coupling, suitable for model shaft connection, perfect accessories for RC Model motor, etc. 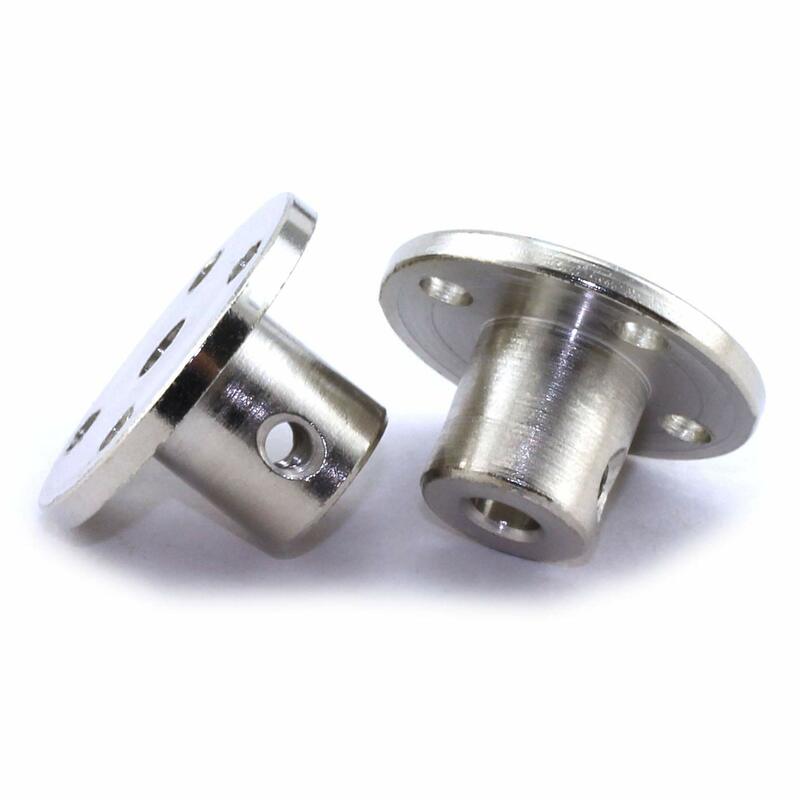 Metal: Fine plating metal, hardened by heat treatment, and then electroplated. 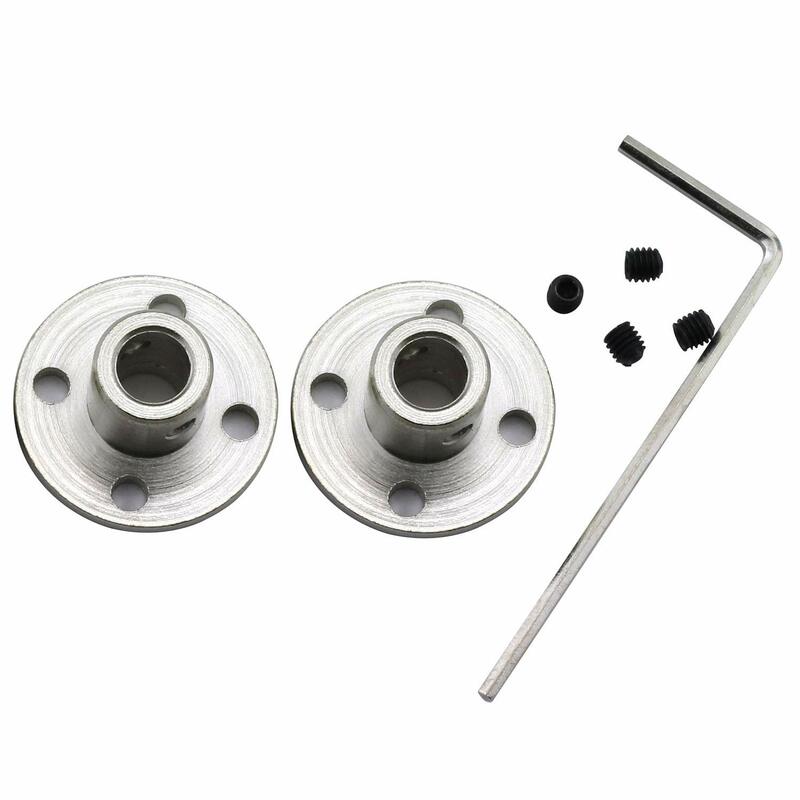 Durable and insulation, make your shaft more stable, easy to install and replace. 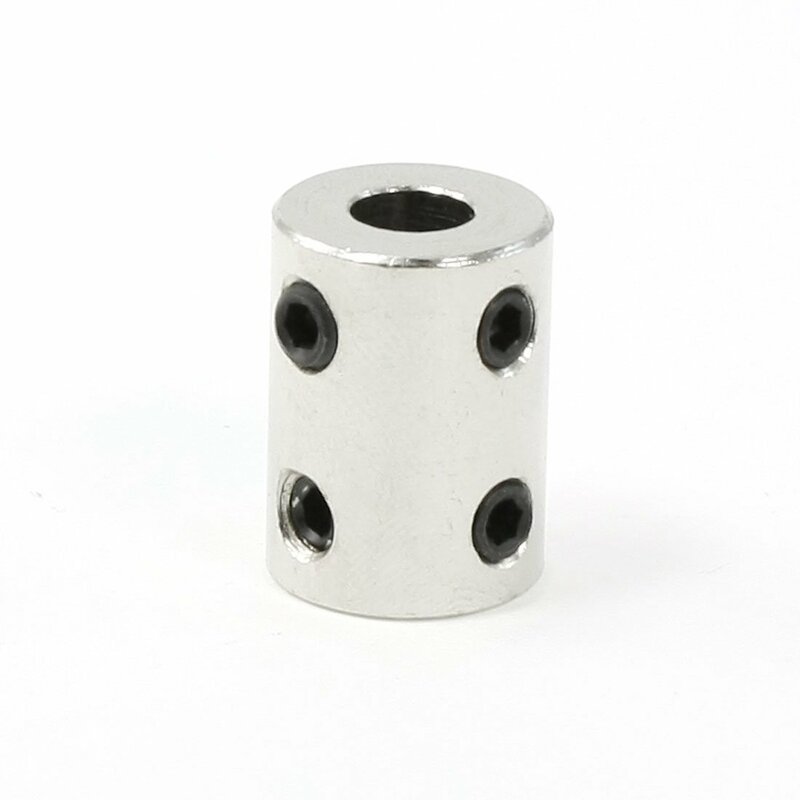 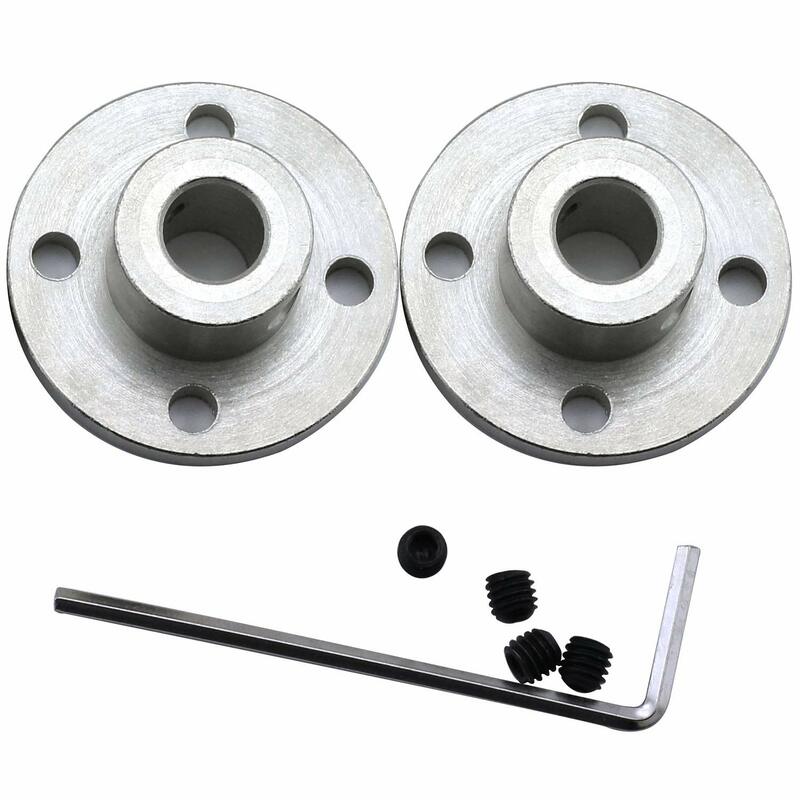 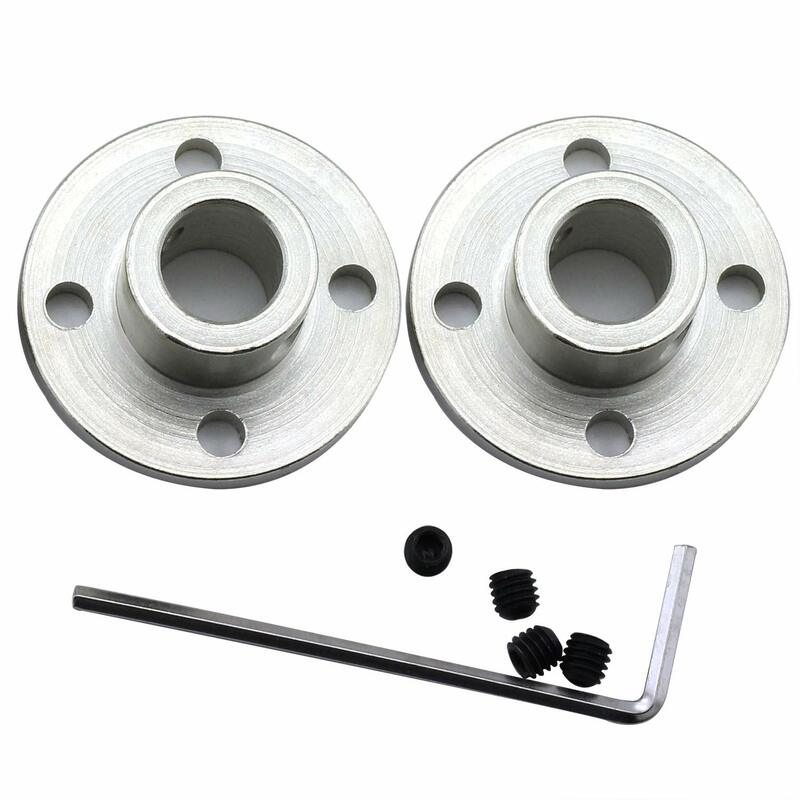 Function: A special coupler, which can fix one shaft to a plane and install other parts on the shaft easily. 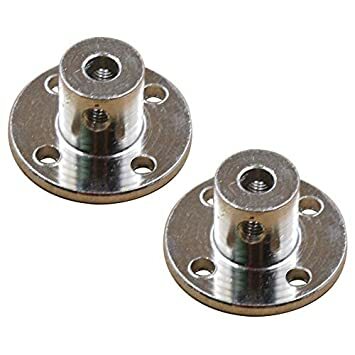 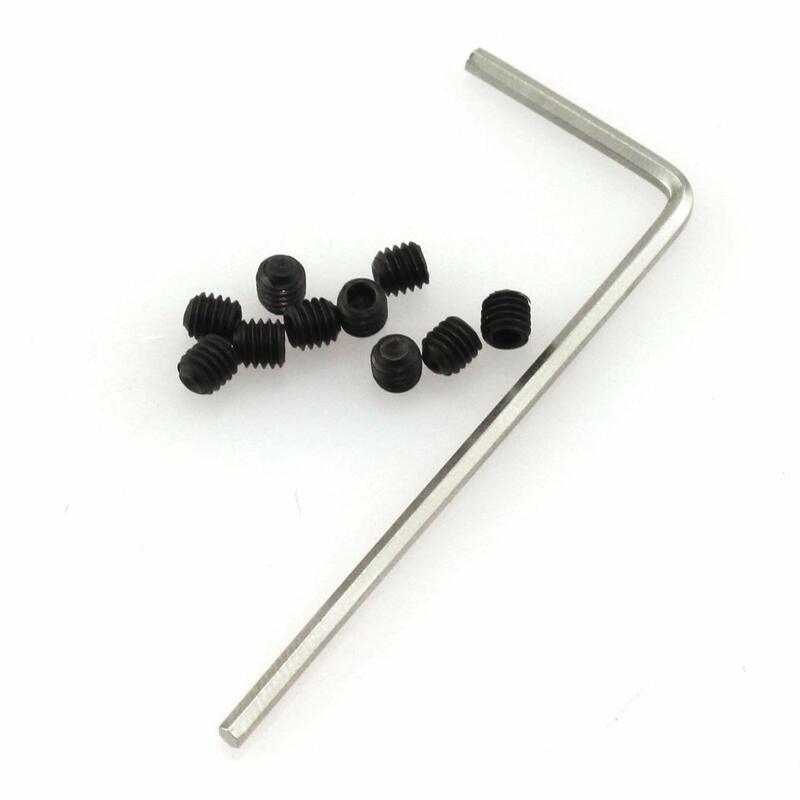 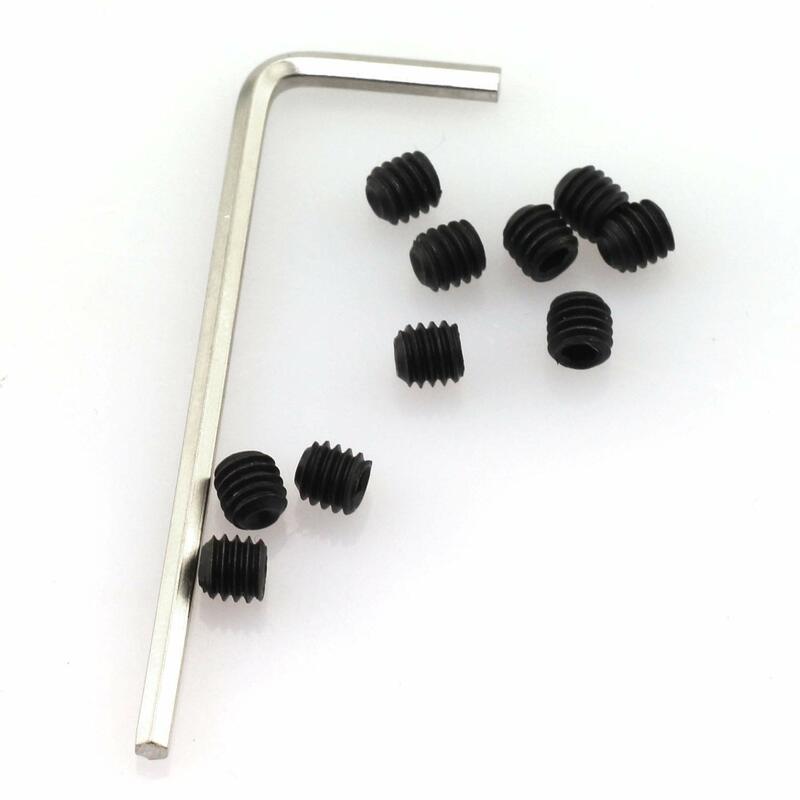 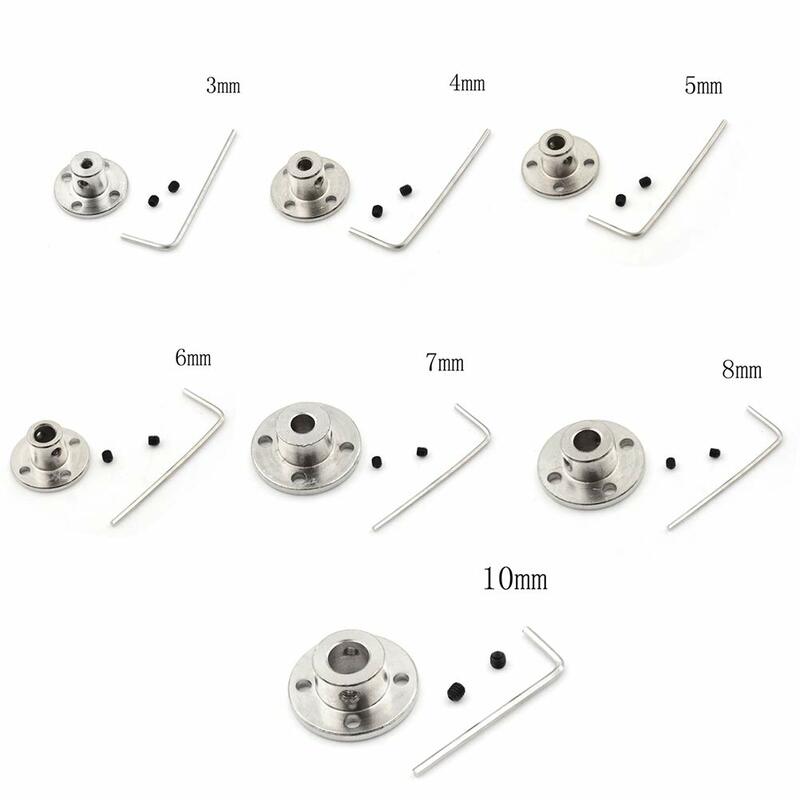 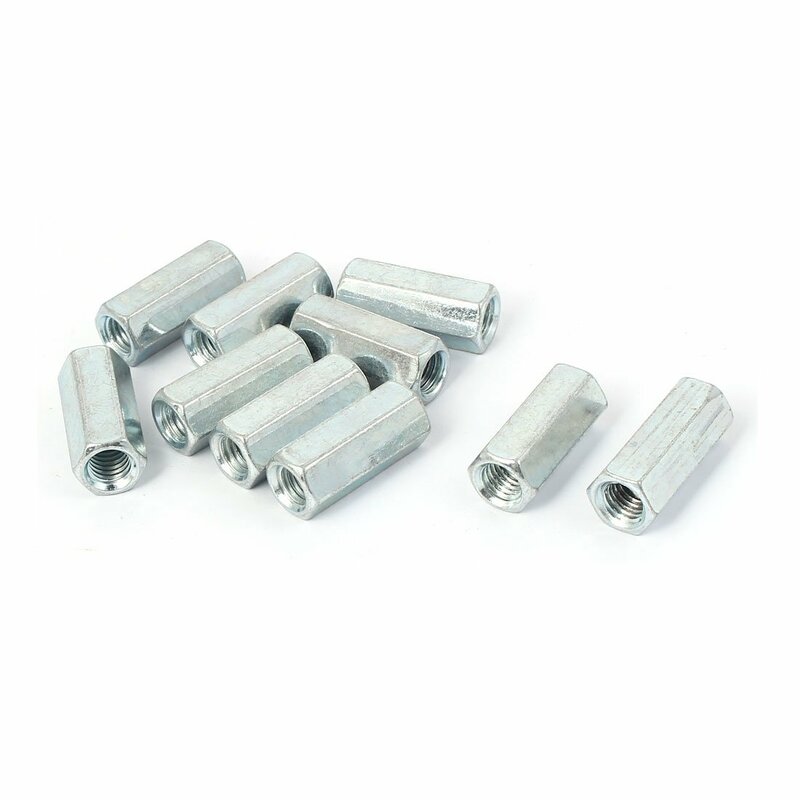 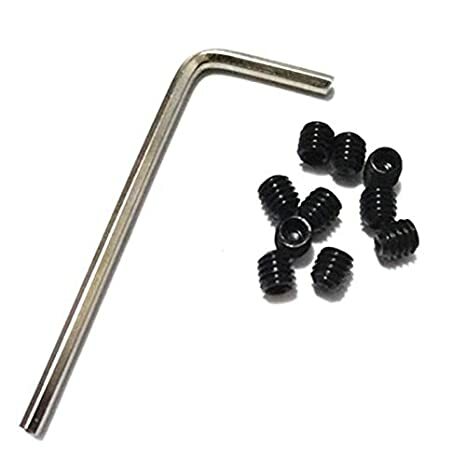 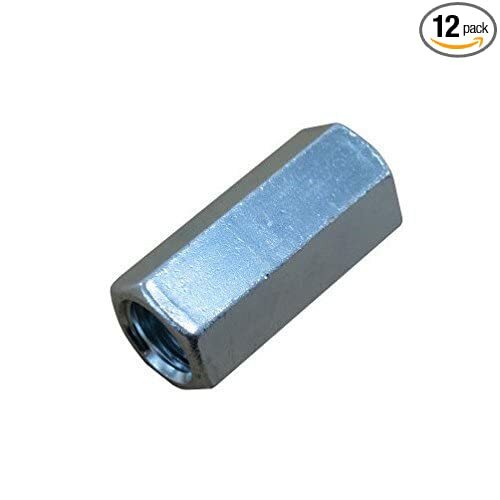 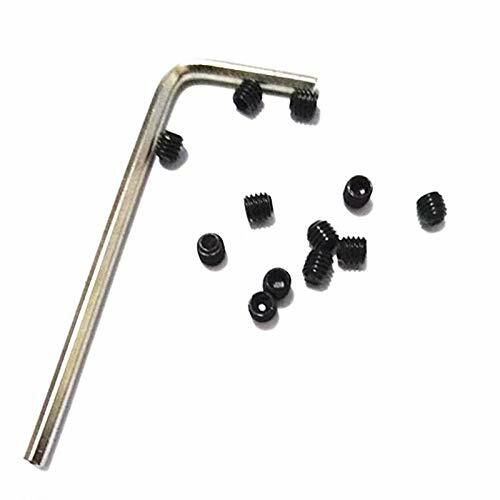 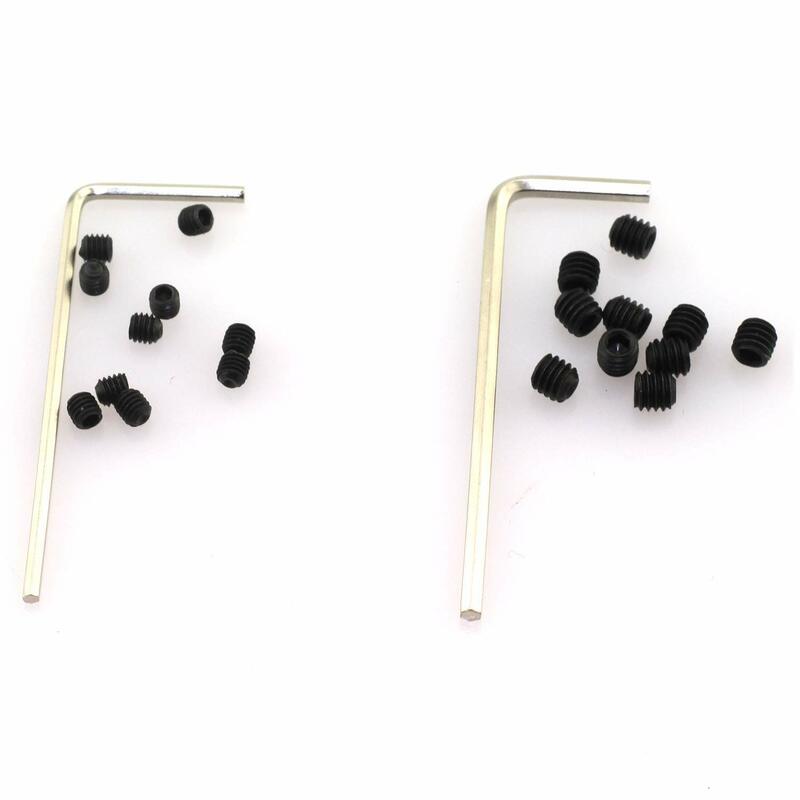 Use: Suitable for model shaft connection, perfect accessories for RC Model motor, etc. 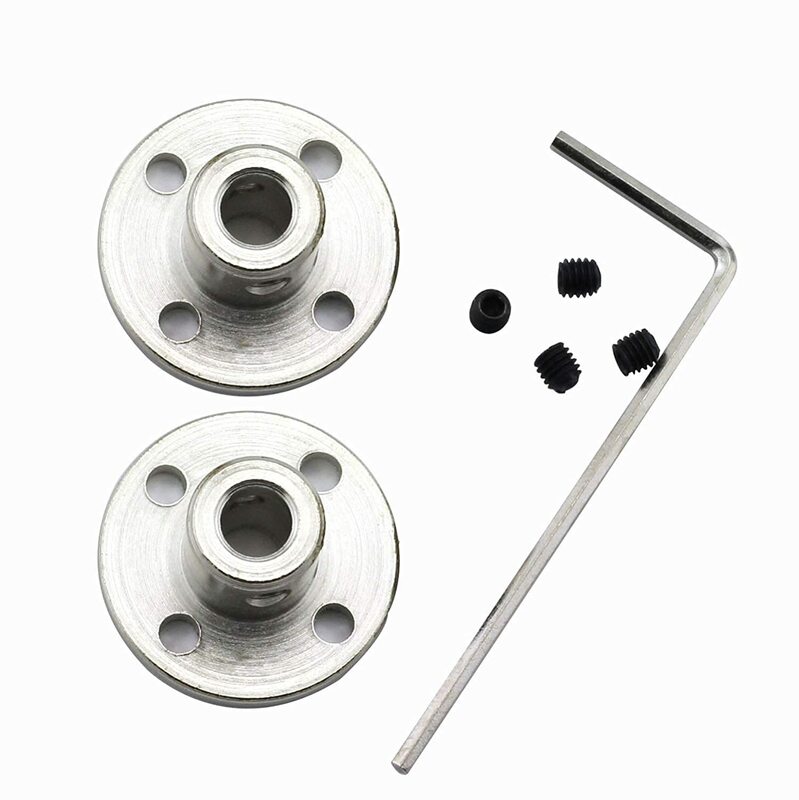 Feature: Durable and insulation, make your shaft more stable, easy to install and replace.